home - Fundy Float Corp.
we are fundy float corp. Located in the heart of the Kennebecasis Valley, we’re happy to announce our centre for floatation therapy. A unique opportunity to unplug from the racket of everyday life and a tech-obsessed society, our float pods are a perfect way to rest your mind, body and spirit. To learn more about the practice of floating, click here, or watch the documentary ‘Float Nation’ below. 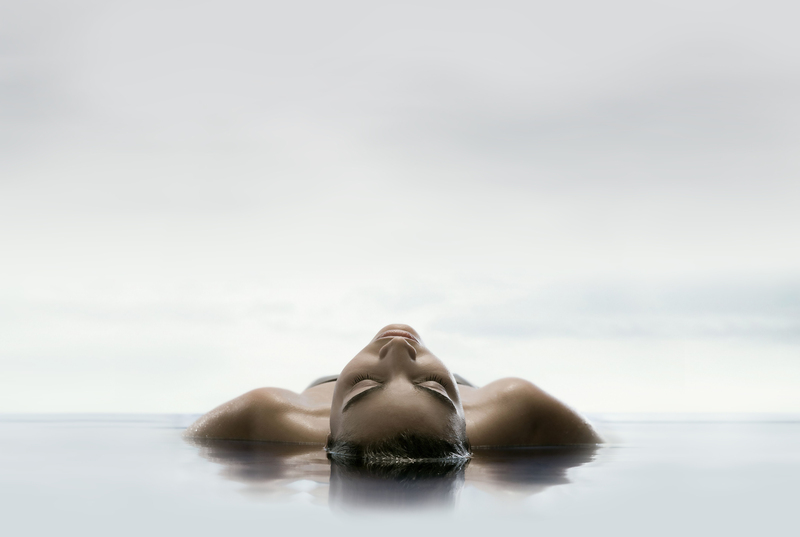 Studies have shown that the benefits from floatation therapy are quite expansive. Every month we will be publishing a newsletter with information about how float therapy can improve life. It will be jam-packed with industry research, discussions with wellness professionals, community partners and include exclusive offers for our subscribers! Don’t miss out! Subscribe Now for your chance to WIN YOUR FIRST FLOAT! It’s late…. can’t sleep? Did you know that a float tank can help? Check out this blog post on how sensory deprivation can help your sleep cycle…. Join the tribe! Have you been in to enjoy a float? Post a shot on Instagram with the hashtag #fundyfloat for your chance to WIN A FREE FLOAT! A winner will be selected at the end of every month!